North Park is a culturally diverse neighborhood located northeast of Balboa Park. North Park 92104 is a neighborhood of mixed architectural styles from many eras including craftsman bungalows and California bungalows. North Park is well known for the large variety of 5 star rated cafes, restaurants, boutiques, microbreweries and the North Park farmers market. 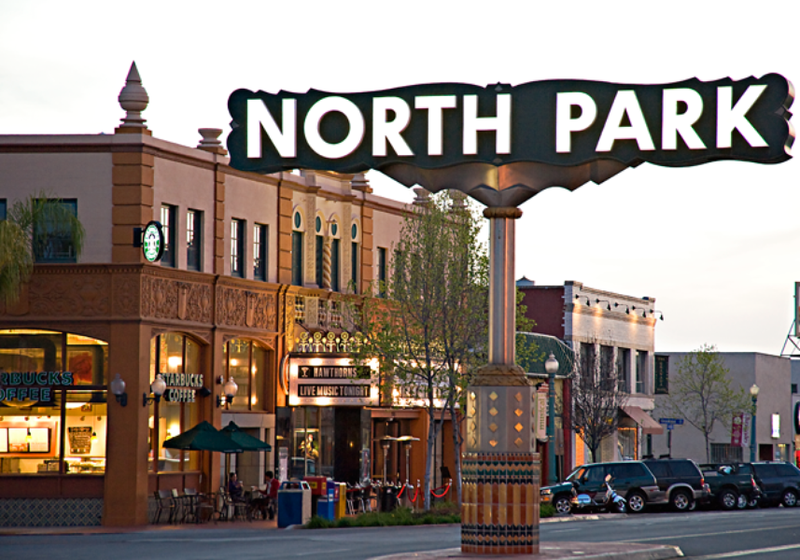 North Park was recently voted by Forbes magazine as one of the country’s best hipster neighborhoods for 2014. Please contact us with any questions or if we can help you with anything related to North Park Real Estate.